Scarily smooth and a float you dream of without feeling you are riding a 100,000 ton super tanker that is going to take several miles to turn. 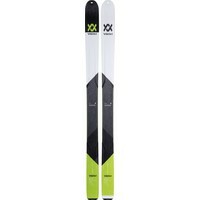 For a big ski these VOLKL BMT 109's are amazingly agile and huge fun. Loved its smooth and easy ride and its pure dynamism, whatever you put in to your skiing this BMT gives back with a dividend. 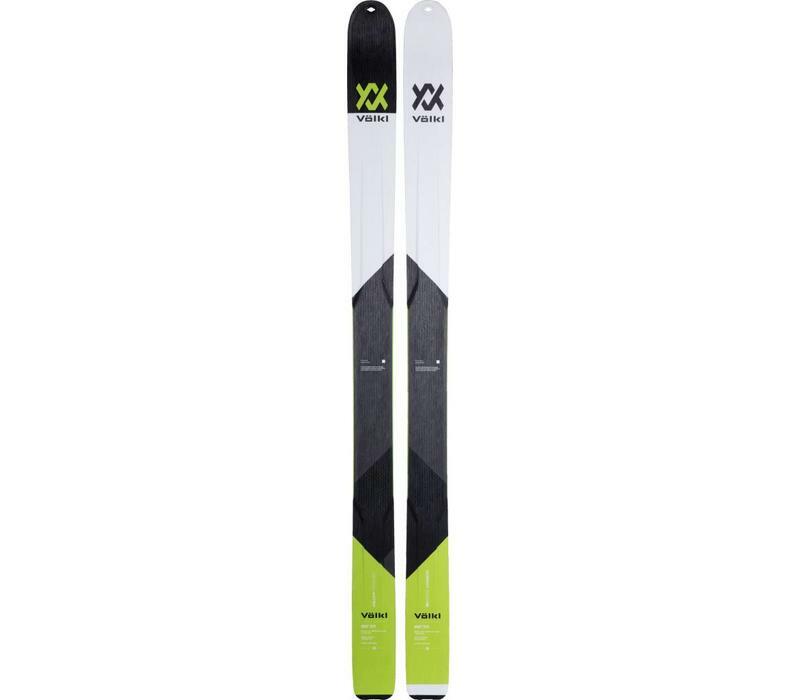 Whether you are looking for a pure Freerider with float and agility or for a seriously wide touring ski the BMT 109 will deliver everything you are looking for and more. A dream-come-true in every backcountry environment. 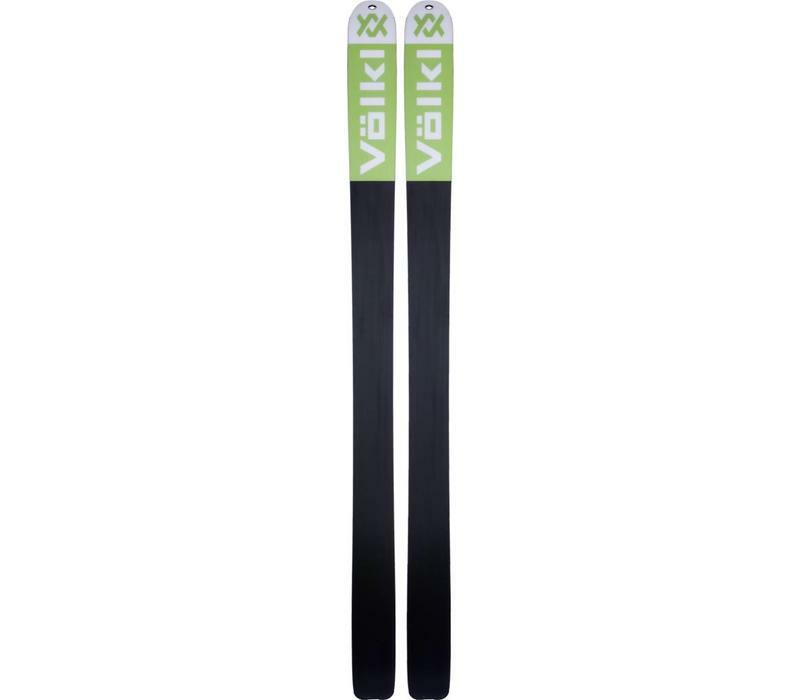 With a full carbon construction and lightweight multi-layer wood core, it features full rocker and an early-taper sidecut, for true big mountain versatility after a self-powered ascent. It also features the added advantage of the ICE.OFF top sheet, designed to keep snow and ice from adhering to the top sheet to keep the lightest possible setup. Also available are pre-cut, climbing skins.